1. What was Joseph Conrad’s original name? 2. When was Joseph Conrad born? 3. Where was Joseph Conrad born? 4. Where did Joseph Conrad first land in England? 5. 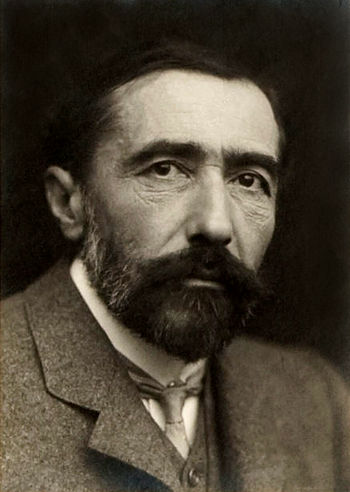 Which ship did Joseph Conrad leave at Madras to join the Narcissus at Bombay? 6. When was Almayer’s Folly published? 7. Which novel of Joseph Conrad is set in Congo? 8. Which of the following novels was published in 1907? 9. When did Joseph Conrad die? 10. Where did Joseph Conrad die?